You can send Power BI dashboards via email to all relevant parties and keep them informed on any changes in business metrics and company goals. 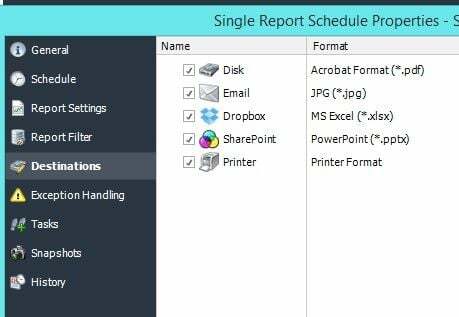 Email subscription to a Power BI dashboard or a particular page on a dashboard is the easiest and most efficient way to keep track of your data. Depending on how frequently your data changes, you can subscribe to emails on the best possible frequency for your needs. When you send Power BI dashboards as email, it will include a link to the dashboard and it will only need a click to get to the data right away. You can even launch an app on a smartphone from these subscription emails. Depending on the level of access, your recipients can then re-share the dashboard to others if required. Sharing your Power BI dashboard is a convenient way to reach out to your stakeholders and clients and keep them updated on the latest data changes. It is quick and easy to set up. Additionally, while your dashboard is in production, you can send a Power BI dashboard as email for testing purposes. Your recipients will obviously not be able to make any changes, but they can test it out and provide feedback for any changes they want to see implemented. 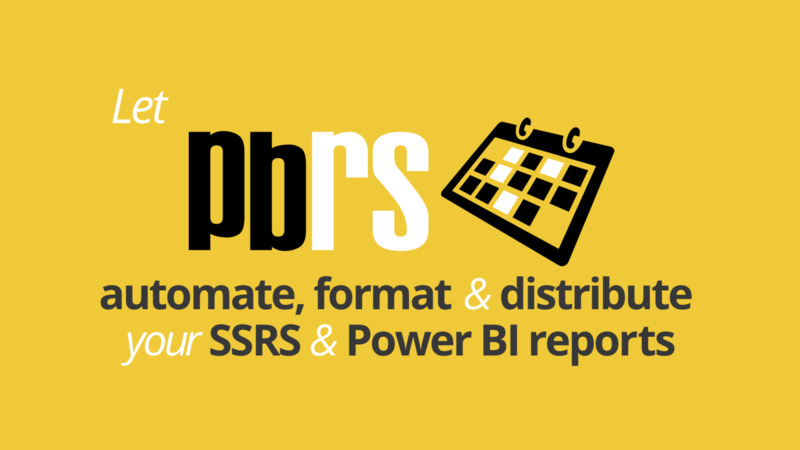 PBRS (Power BI Reports Scheduler) is an automation tool that is offered by ChristianSteven Software that helps you export & email high quality dashboards for your business. 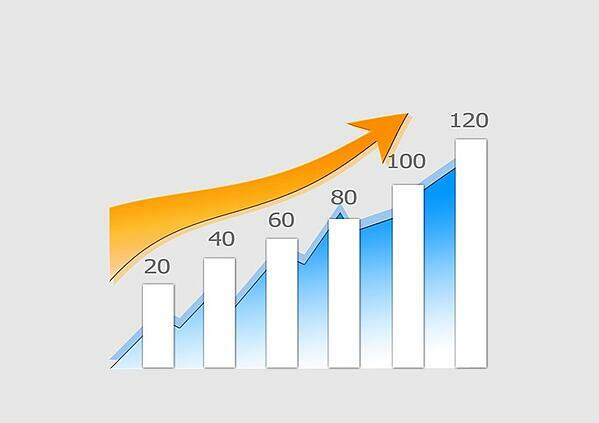 It minimizes your manual and repetitive tasks and helps you focus more on your core business.